Is specially formulated and enriched with Ganoderma extract and palm oil. It gently cleanses the skin while preserving its natural oil without damaging skin structure. Besides, the use of palm oil which is rich with vitamin E and anti-oxidant agents help to revitalize your skin. 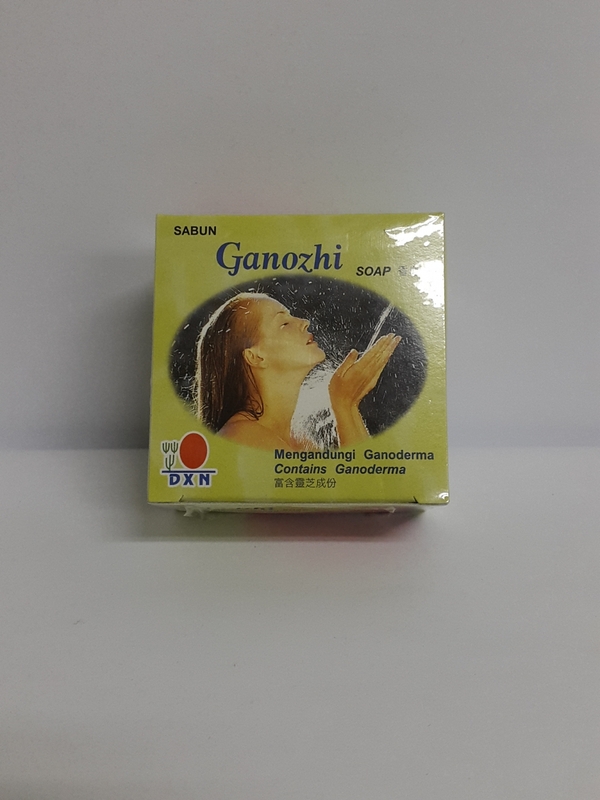 Ganozhi Soap leaves your skin feeling smoother and softer. Sodium Palmate, Ganoderma lucidum, Glycerin, Fragrance.